Congratulations to Pepsijew our second winner of the swag-off competition! I interviewed her earlier this week, here is how it went! 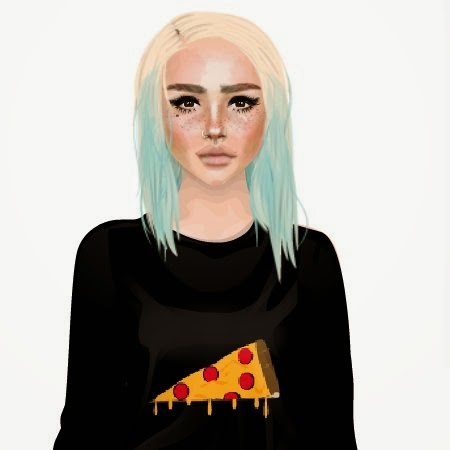 My name is Cat (short for Catherine) and I've been playing stardoll for a little over a year. I love fashion and keeping up with the latest trends. I live in New York, and I absolutely love it here. Also, I have a kitten named Venus that I love very much lol. I love stardesign hair. I'm not very good at it lol but I really love seeing people create amazing things with it. This is a tough one... but probably arki. because her collection of rares is just never ending lol. On stardoll- I hope to find all the items on my wishlist (for a reasonable price), win national covergirl (which I've never won), and lastly, and most unlikely, become a semifinalist/finalist for MSW. I pride myself in making my doll as realistic as possible. I also like to experiment with all kinds of different styles from preppy to grunge on my doll. Cat loves fashion and it is clear from her beautiful suite and dolls that i'm going to show you below! 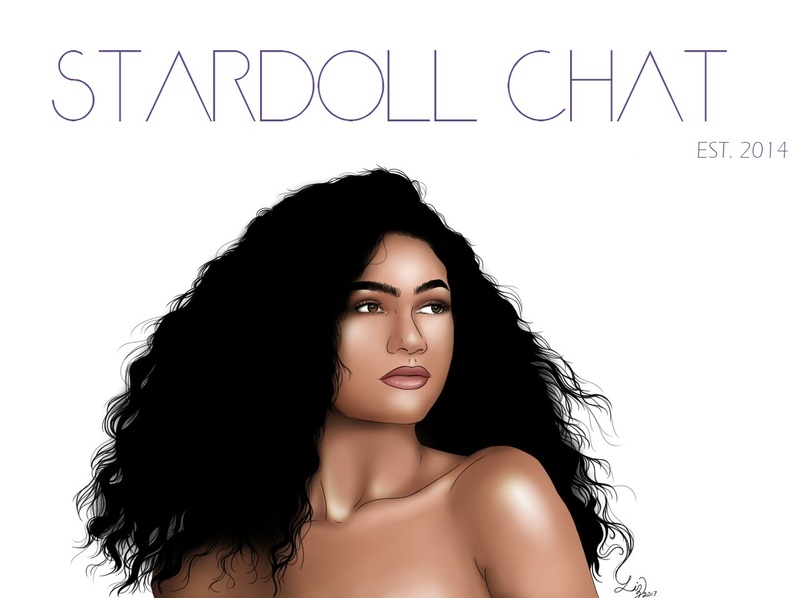 Help make one of her stardoll achievements happen! Vote her 5|5 by clicking [here] to visit her amazing suite.